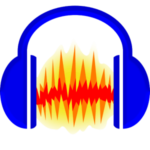 Audacity is a free to use open source software which can edit and record multiple audio tracks for Windows,Linux,Mac OS X, and many more operating systems. The software is created by a group of volunteers who believe in the freedom to use the program for anyone ,however, they like. So the program is distributed under GNU General Public License (GPL).As a result, Vendors can sell or distribute copies of the program without being charged. Editing is the basic requirement now days in every field of multimedia either it is music field or movie industry or videos streaming editing is a must thing. In the field of editing there are number of big fishes which are available both free or paid in the market. Editing software makes the thing more compatible for the respective audience, it makes the particular thing more attractive, with the help of editing we can remove the mistakes and there are many other things that we can do with the editing software. 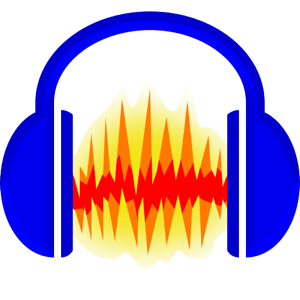 If we talk particularly about music or audio editing application , there are very few reliable application which are present in the market without any cost and Audacity is one of them. Audacity is the type of software which makes its place in the market with its great services and user trust. Audacity is the type of application which is open source software which means anyone can download it directly from the its official website without paying any single penny. And software developers can also work on this application and update its library.